Finally, we come to the letter to the pastor (Angel) of the Church of Laodicea. As you can see by the opening scripture, his biggest issue and hence his church, was that they were “Lukewarm.” What does Jesus mean by the phrase? Probably not what you’ve heard from most pulpits. 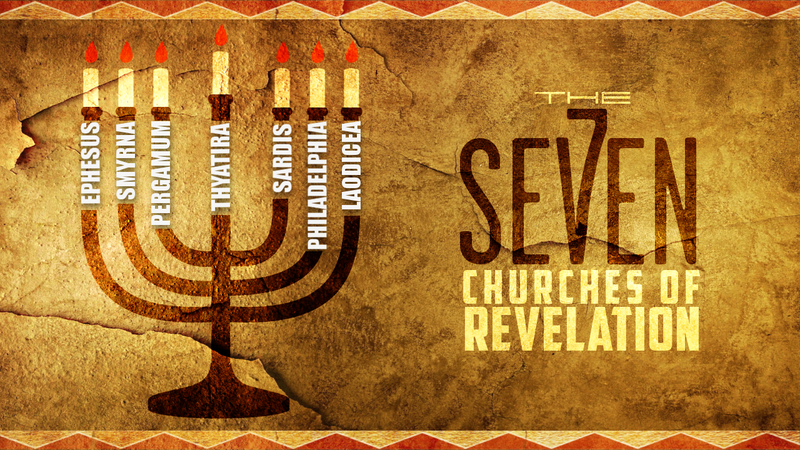 The Holy Spirit has placed the letters to Philadelphia and Laodicea side by side, to compare and contrast one with the other. He has done this on purpose, because, in these last days, these two types of Churches were going to be prevalent in the world. #1. Those that preach/believe grace, the true gospel: Grace, are depicted by Philadelphia. #2. Those that preach a mixture or the “balance” of law and grace, represented by Laodicea. This mixing of law and grace is the heresy the Apostle Paul soundly denounced in the entire book of Galatians. The first clue as to what Lukewarm means is in the meaning of the name, “Laodicea.” It comes from two Greek words: “Laós,” meaning “A people,” characteristically, God’s chosen people: First the Jews, then the Church, and “Diké,” which means, “Justice, judicial hearing, or punishment.” It is a picture of the churches in our day that mix law and grace. That’s the doctrine of the Nicolaitans, YUK! Does being “Lukewarm” refer to believers who are apathetic toward Jesus, meaning not on fire for Him? Surprisingly no! Here is what it means to be lukewarm: The Law was written on COLD stone tablets at the first Pentetcost at the foot of Mt. Sinai, right? Grace was given to the Church on the day of Pentecost in the form of tongues of FIRE by the Holy Spirit. Tell me: What do you get when you mix cold: The law, with hot: Grace? You get LUKEWARM. YUK! Ever drink lukewarm water? Yeah; you want to spit it out of your mouth. This practice of mixing the covenants, which is rampant today, causes people to be turned off to God because they think all Christianity is just a bunch of rules and regulations. One horrible way it is taken out of context is when some well-meaning pastor tells you that if you’re a “Lukewarm Christian,” God will spit you out of His mouth. You know what they’re implying, right? That you can lose your salvation. THAT IS A LIE FROM THE PIT OF HELL. IT IS NOT TRUE. It is the devil’s attempt to deceive the Church. How can you tell if you are hearing such teaching in your Church? The first clue is that when you sit under the preaching of the pastors of such churches, Jesus’ name is hardly even mentioned. They continually focus on your works to be acceptable to God as opposed to being are saved by grace. They teach that you must merit God’s blessings, healing, etc., based on your right doing. You are constantly told that you don’t measure up as the preacher is pointing at YOU, YOU, YOU, YOU, YOU instead of pointing TO JESUS, unveiling His beauty loveliness. It is, again, the devil’s deception. Jesus goes on to correct this pastor, who thinks his people are wealthy, when they are actually poor, blind, and naked. No wonder they never see any breakthroughs. No wonder healing is rare and people are sick, dying before their time. Notice Jesus tells him to “BUY” gold refined in the fire, that his people may be rich. Didn’t He just mention that they are “POOR?” How are they going to buy anything if they have nothing to trade for the gold? Why did He say that? Because Jesus always meets us where we are. He wanted to bring this misguided pastor to the end of himself so that he sees his need. He must realize they are not rich; that you cannot buy gold, i.e. “Divine righteousness,” from Jesus. It’s a free gift. He must see so he can teach his people the truth because God works through headships and leaderships. The people cannot go higher than their leaders. That’s why it’s so critical they get it right. Otherwise, they are holding back the entire congregation. That’s why leaders are held to a higher standard because they are responsible for Jesus’ flock. Then Jesus tells him to be “Zealous and repent.” The original Greek says, “Be eager to possess” (this understanding) and “Repent: Change your mind,” about how he thought about God. Behold, I stand At The Door. This passage is most often used to illustrate to people that Jesus is knocking at the door of your heart and wants to come in and be your Savior, after which the pastor usually has an altar call. Nothing wrong with saying that Jesus wants to be your Savior. Nothing wrong with saying He is knocking at the door of your heart: He most assuredly is. But that is not the context here. The fact is, this passage isn’t about Jesus knocking at the door of a saved or an unsaved person’s heart at all, though as I said, it is not wrong to use it in that way. 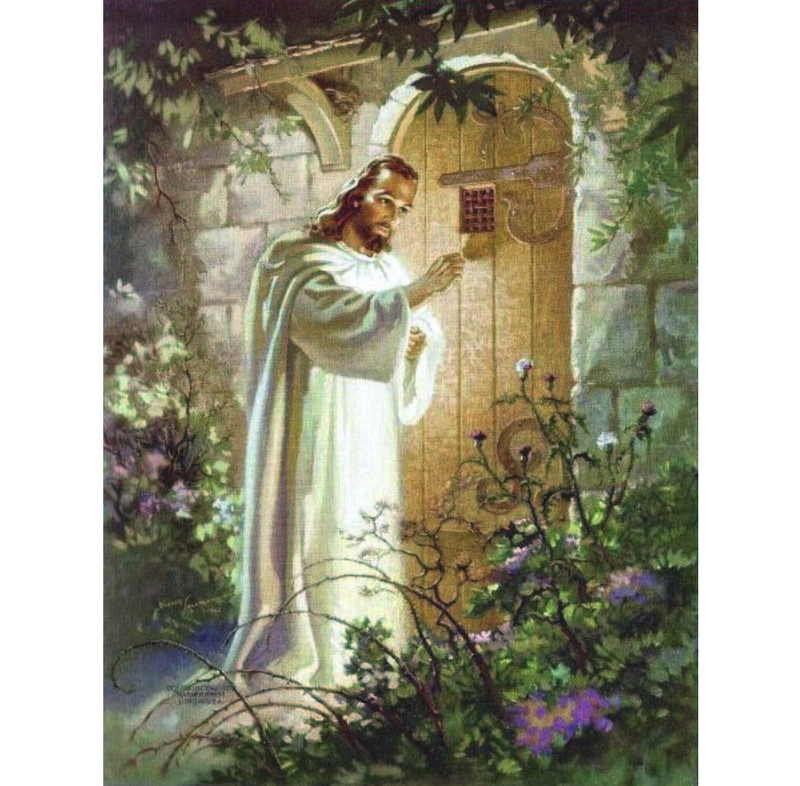 JESUS IS KNOCKING AT THE DOOR OF THE SENIOR PASTORS OF END-TIME CHURCHES. He wants to be let in. Notice, there are weeds growing around the door in the picture, because it hasn’t been used in a long time, and there is no doorknob. That’s because the door must be opened from the INSIDE. Sin Is Not A Threat To God. Laodicean type churches, sadly, will outnumber Churches that teach the true Gospel of Grace, in the last days. That has certainly proven to be true, though this is slowly changing. It is the cause of the end-time sorrow of Jesus, Who is weeping over His church because she doesn’t know she is completely forgiven of ALL her sins, forever beloved, FOREVER righteous in His sight. Church, SIN IS NOT A THREAT TO GOD. But self-righteous most definitely IS. God doesn’t fall off His throne when you and I do something stupid. HALLELUJAH! 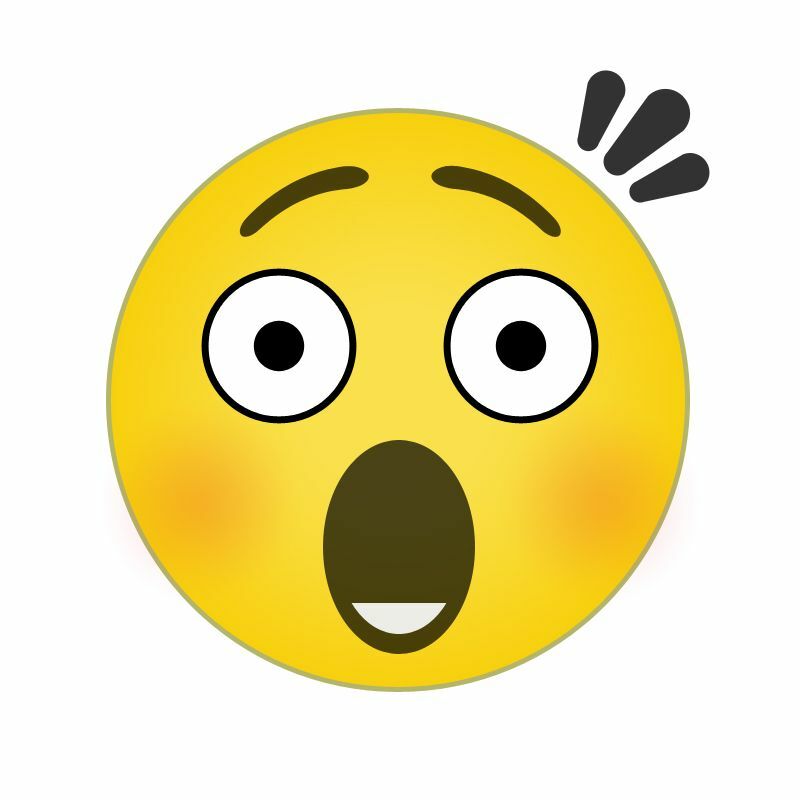 They thought themselves to be rich when, in actuality, they were poor, blind, and naked. Again, Jesus counseled them to “BUY” bread from Him, something they cannot do. Laodicaean type Churches focus far more on SIN far more than grace. They don’t trust God and they don’t trust Grace. Is it any wonder their people struggle with sins, challenges, sicknesses and diseases and many die before their time? Church, it’s simple: We are transformed from glory to glory by beholding JESUS’ GLORY, not our GORY. He is the altogether Lovely One. He deserves ALL the attention. He deserves ALL the honor, ALL the praise, and ALL the glory! AMEN! 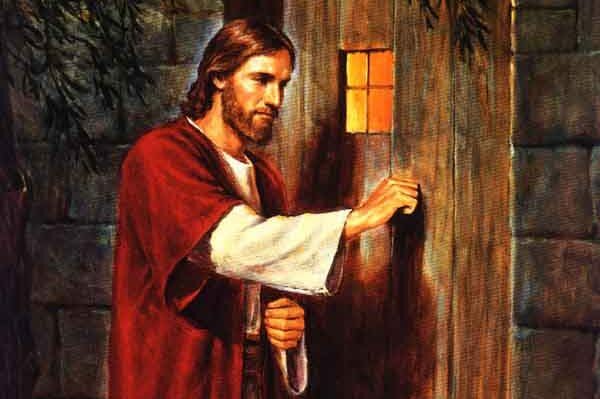 Jesus is standing at the door of the senior pastors of the Laodicean church of these last days, asking to please be allowed in. He says to those Angles, “Behold, I stand at the door and knock. If anyone hears My voice and opens the door, I will come in to him and dine with him, and he with Me.” He is asking to be let back into His church once again so He can bless and prosper her.